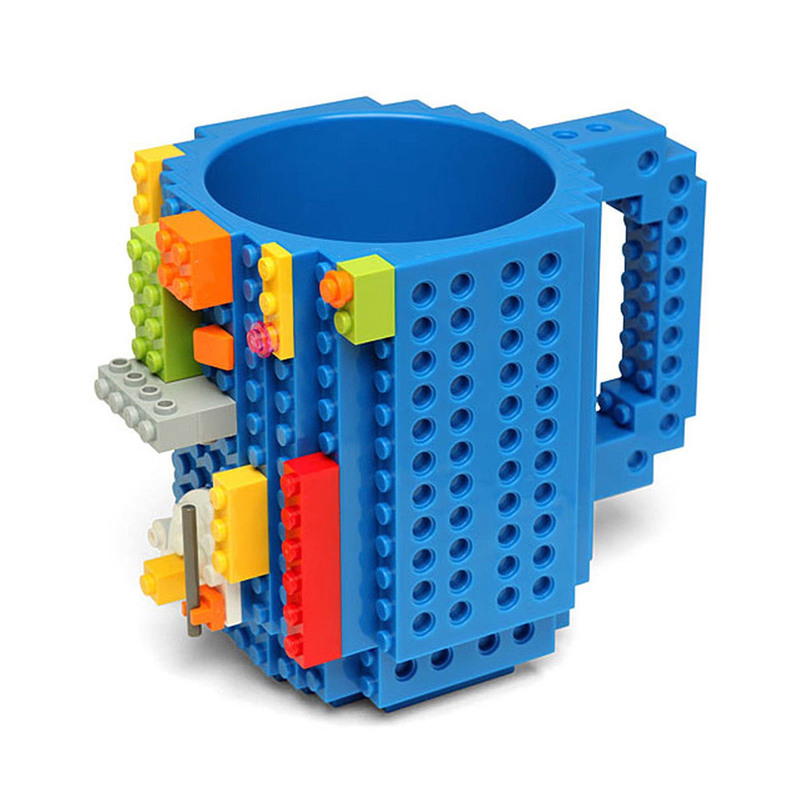 This sturdy BPA-free plastic mug is perfect for playing with your LEGO and other building blocks at your desk. It’s fine for coffee or tea, but don’t microwave or dishwash it. Comes in blue, black, red, or white. Save 50% off the original price in The Awesomer Shop.